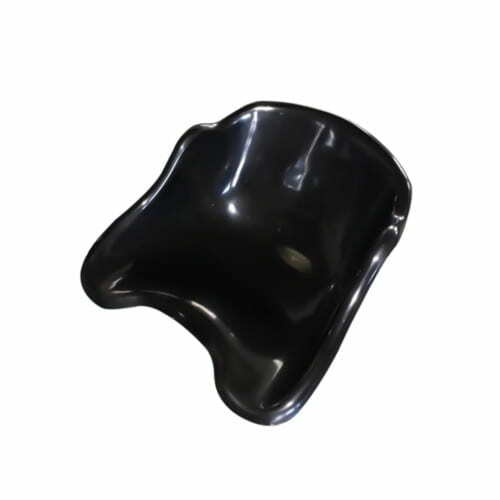 This is the Drift Trike Seat of choice for so many with its fine lines it really has a great looking minimal design and shape. 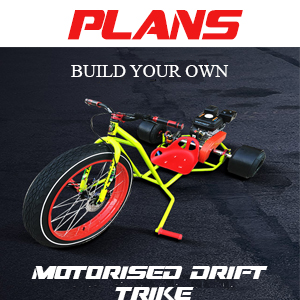 Ideal for Smaller riders but its advised if you decide to go with this seat then please consider using our Chain guard as there’s not a lot of room between the seat and the chain on most motorised drift trikes. Available in red black or blue colours. 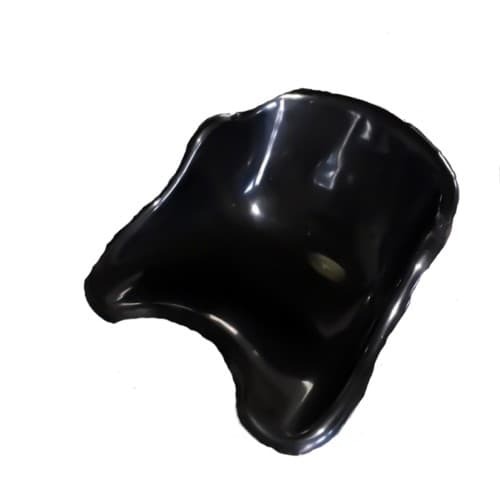 This is the Drift Trike Seat of choice for so many with its fine lines it really has a great looking minimal design and shape. 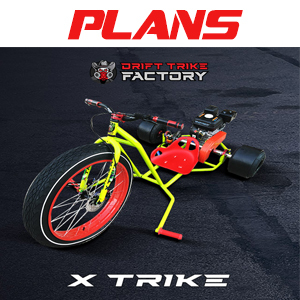 Ideal for Smaller riders but it’s advised if you decide to go with this seat then please consider using our Matching Chain guard as there’s not a lot of room between the seat and the chain on most motorised drift trikes.